Following on from Joelistics’ debut from 2011, Voyager, is his electro mutant 7 track remix EP featuring new single The Shining. 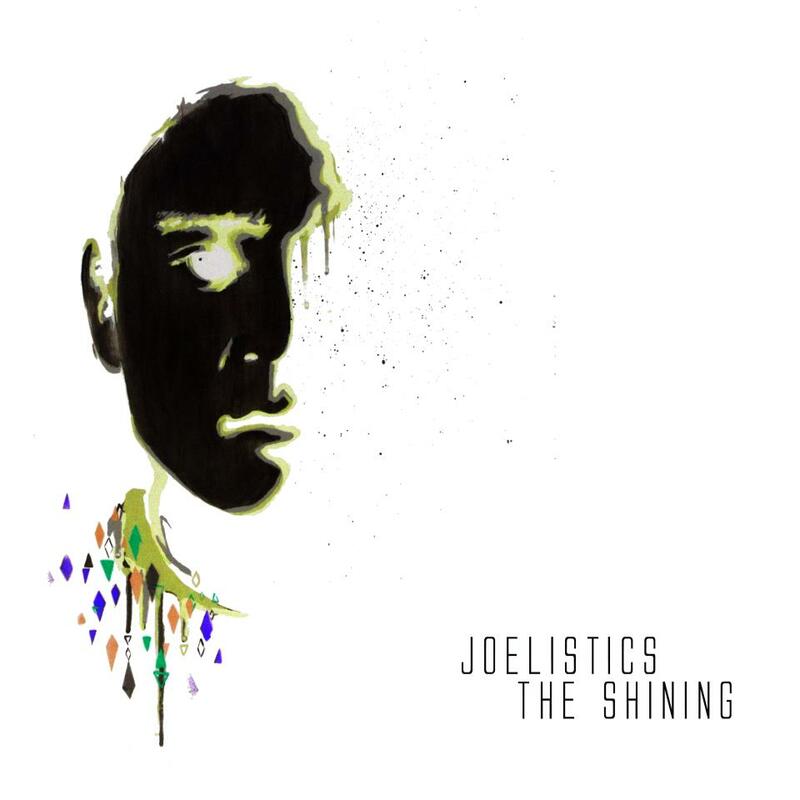 The Shining picks up where Joelistics left off, forging ahead and pushing his sound further outside the realms of hip hop, into a land of pulsing electro and lush electronica. He hasn’t abandoned the backstory though, with remixes plunging the EP back into hip hop. The charisma and adventurousness of one of our best lyricists shines through in this reimagined format. Lending their remix touch to Joelistic’s material include TZU band-mate Count Bounce, Monkey Marc, Indie dance outfit Rufus, electronic hip hop producers Damn Mroda, Ishu and more. Voyager was a real quiet achiever in 2011, with songs such as Glorious Feeling and Days only just missing out on the Hottest 100 and having a strong impact on radio and the live scene. The Shining EP is a digital release which dropped Feb 24,. with a limited edition CD available at shows and through Elefant Traks webstore. Tickets are now on sale for the Running To Shine National Tour featuring Diafrix and Joelistics. You can purchase tickets and find out more information on that here.